The GECKO® PASSION MP 830S C.R.I.S.T.A.L.® Audiophile supercardioid dynamic microphone has almost all the characteristics of a premium grade studio condenser. 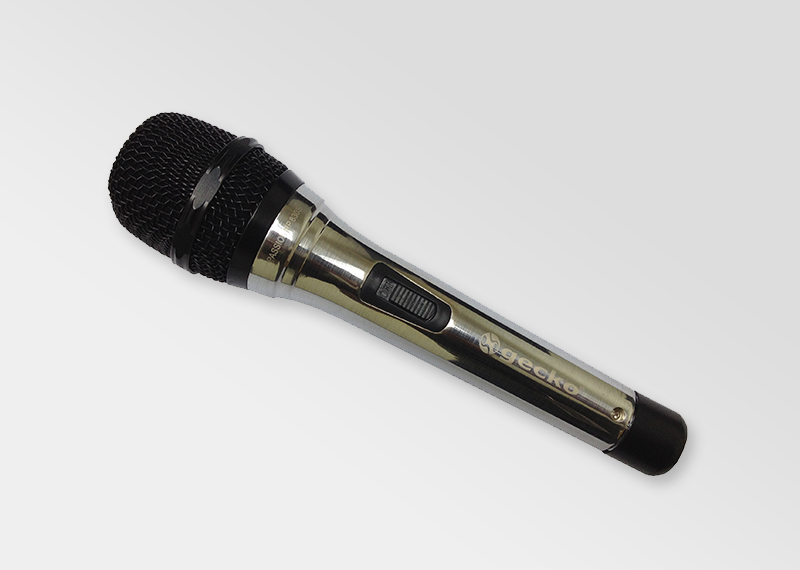 It offers the most natural reproductions for both vocal and instrument miking applications beyond what a conventional dynamic microphone can offer, setting new standards of dynamic microphones. 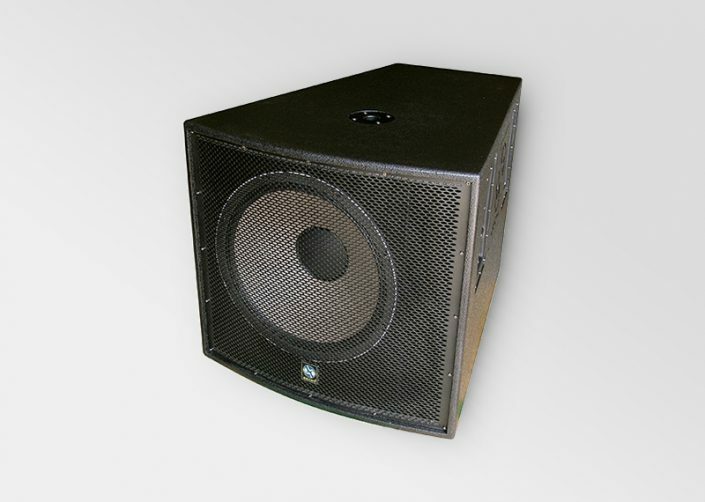 * excellent choice for both professional live and studio applications. The GECKO® SATELLITE SCM 1820S is world’s first self-powered cardioid handheld condenser microphone with C.R.I.S.T.A.L.® Audiophile precision, designed to reduce the damage on your mixing console, microphone tonality change and noises caused by possible unstable +48V DC phantom power supply. Its pristine audio quality, ultra-low handling noise, and high-fidelity clarity are made possible by C.R.I.S.T.A.L.® Audiophile back-electret condenser transducer with GECKO®’s state-of-the-art anti-shock engineering. Highly recommended for professional vocalists (soloist, choir, broadcast, etc) and instrumentalists (strings, woodwinds, brass, percussions, orchestra, etc) for both live and recording studio applications. 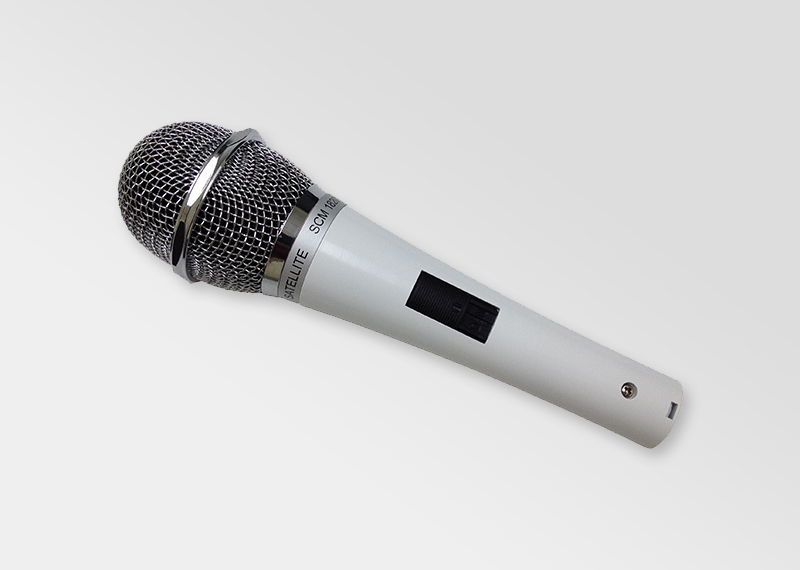 The GECKO® SATELLITE SCM 1820S redefines the ways how condenser microphones are being built. * powered by a single 1.5V AA alkaline battery (up to 16 days of usage time), freeing your mixing console from possible high impedance loads created by unstable +48V DC phantom supply. 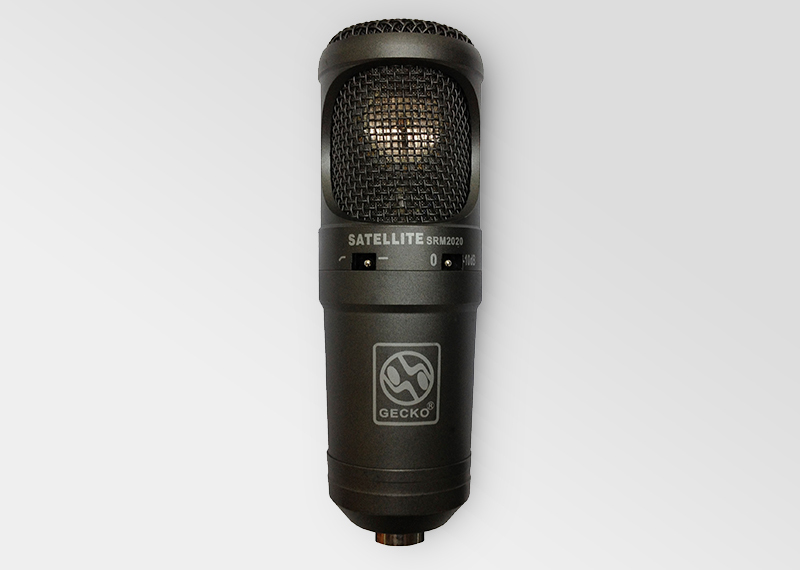 The GECKO® SATELLITE SRM 2020 C.R.I.S.T.A.L.® Audiophile condenser microphone adopts advanced SMT precision control circuit with pressure gradient transducer cartridge and a large vapor-deposited gold diaphragm to achieve high sensitivity, extended frequency response, no crossover distortion and low self- noise. 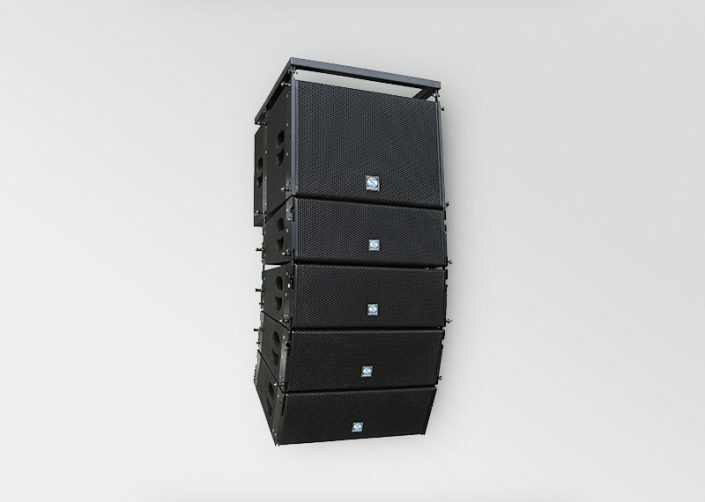 A built-in switchable 10dB PAD, low frequency attenuation, and C.R.I.S.T.A.L.® Audiophile circuitry enables the GECKO® SATELLITE SRM 2020 capable of handling very high sound pressure levels (SPL) with ease and reducing the pickup of low-frequency ambient noise (i.e. 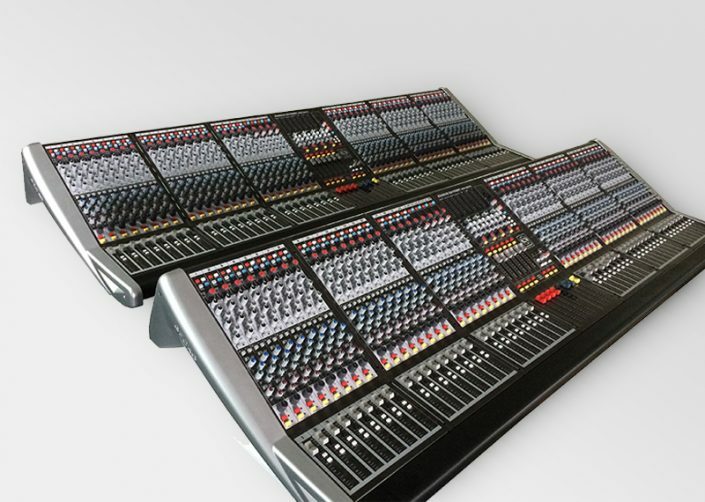 on stage shows), while capturing and reproducing very accurate sound. The zinc diecast housing is spray painted and oven baked to maintain its solid sheen and protection. The stocked gold-plated XLR male connector matches XLR female inputs on all kinds of professional audio equipment. 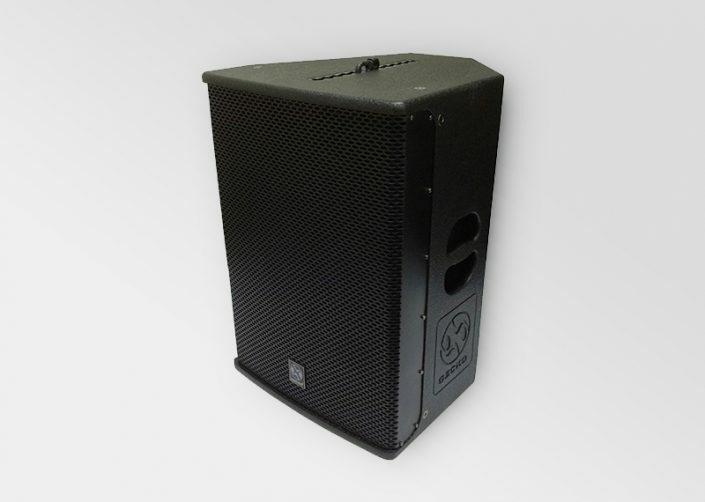 The GECKO® SATELLITE SRM 2020 is highly recommended for broadcasting, television studios, recording studios (particularly for engineers recording voices and instruments in hi-fidelity for audiophile CDs) , stage performances, and other professional applications that require precision audio capturing.